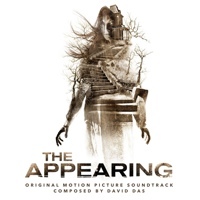 The Appearing (IMDB link) is a 2014 thriller/horror feature film released by Lionsgate Entertainment, and I was privileged to write the score for it as well as co-write and produce the end credits song with Rachael Yamagata. The film stars Dean Cain, Will Wallace, Don Swayze, and Emily Brooks. Running at 91 minutes, the film is blanketed with music; I wrote approximate 85 minutes of music for it. It is a hybrid score, leaning on a lot of electronic elements superimposed over a string orchestra with violin solos. The writing process took about two months. The end credits were the last element to write. After such a dark movie blanketed by instrumental music, and (predictable spoiler alert) a tragic end, I really wanted to give the end credits a haunting female voice, to personify elements of the plot. 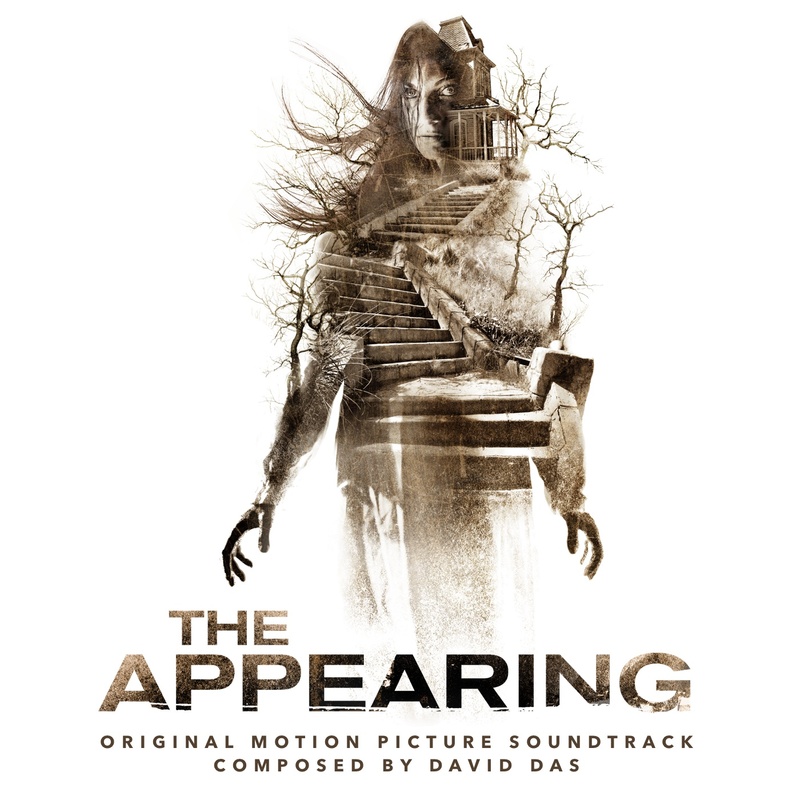 With the help of music supervisor Michael McCartney, I was able to collaborate with the amazing singer-songwriter Rachael Yamagata, who took a kernel of a song idea I had, and helped me write the end credits song, Disappear, which perfectly sums up the movie. I’m immensely proud of this song. It’s available for purchase and licensing in the Music Catalog section of this site. Stream the entire soundtrack below on SoundCloud, or purchase it on iTunes or Amazon. 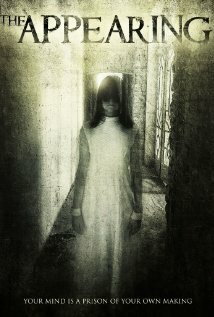 The movie can be found on iTunes, Amazon, Wal-Mart, or Best Buy. As a bonus feature on the DVD, there is a making-of featurette, during which I talk briefly about the composition of the score.